With the festive season in full flow, you might be starting to feel the after-effects of late nights and over-indulgence. But there are some easy ways to support your body not just over Christmas but well into the New Year. 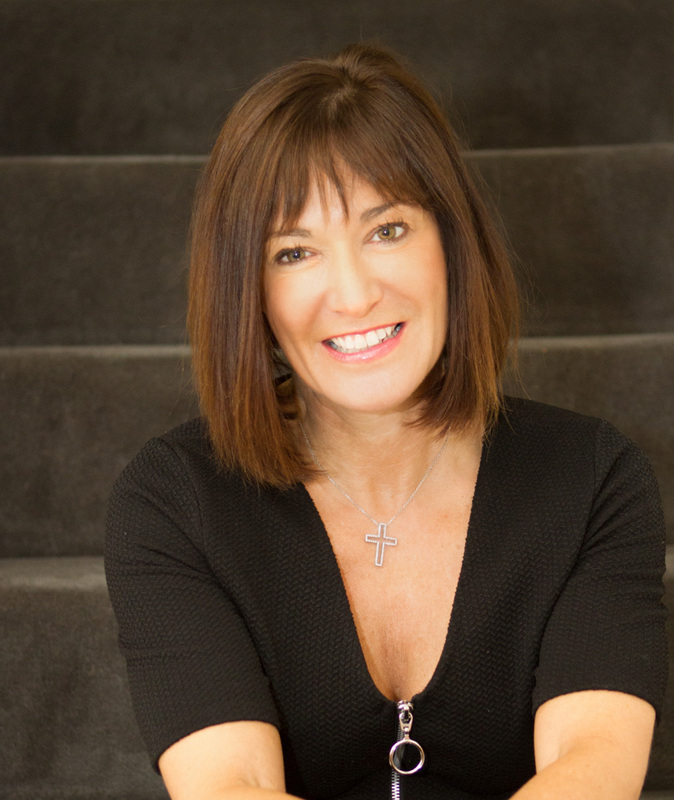 Clinical Nutritionist, Suzie Sawyer, gives us her top tips on staying healthy through the yuletide season and beyond. 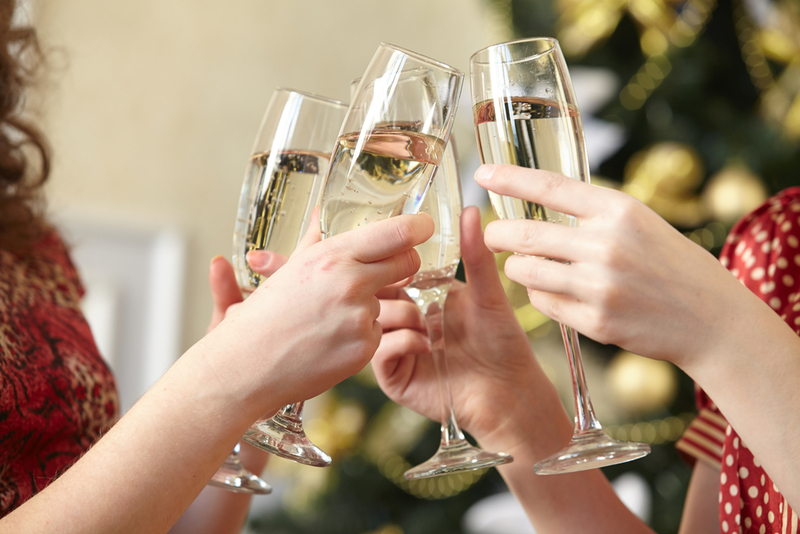 This may seem strange advice, particularly at this time of year, but if 80% of your diet is ‘clean’ during the festive period, when you do enjoy some festive treats your health won’t suffer quite as much! Plan three days during the week when you limit caffeine (try switching to green tea) and avoid processed foods (particularly pre-packed meals), chocolate and sweet treats. You could also consider ditching any extra sugar you consume (i.e. on your cereal or in tea and coffee) and switch instead to natural sweeteners, xylitol or stevia. Saturated fats found in red meat and dairy products such as butter can sometimes be more difficult for people to digest. Therefore, cutting down on these types of foods and eating fish or plant-based meals, including lots of vegetables and pulses, also helps to give your digestive system and your liver a break. The most important aspect of a clean diet is to support your liver as much as possible. 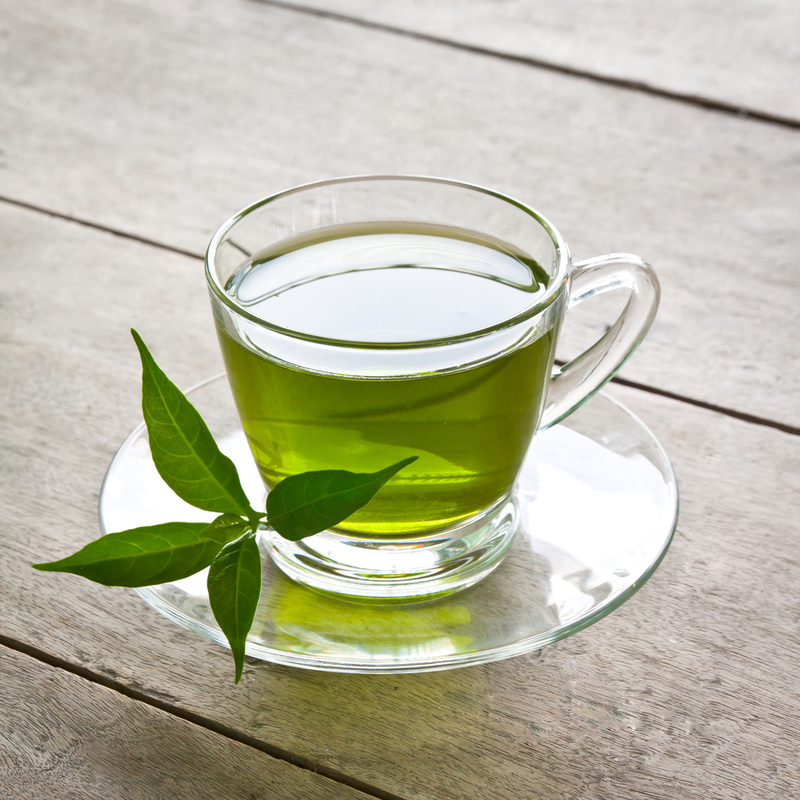 Green tea is a great liver detoxifier and can be drunk as much as possible throughout the day. 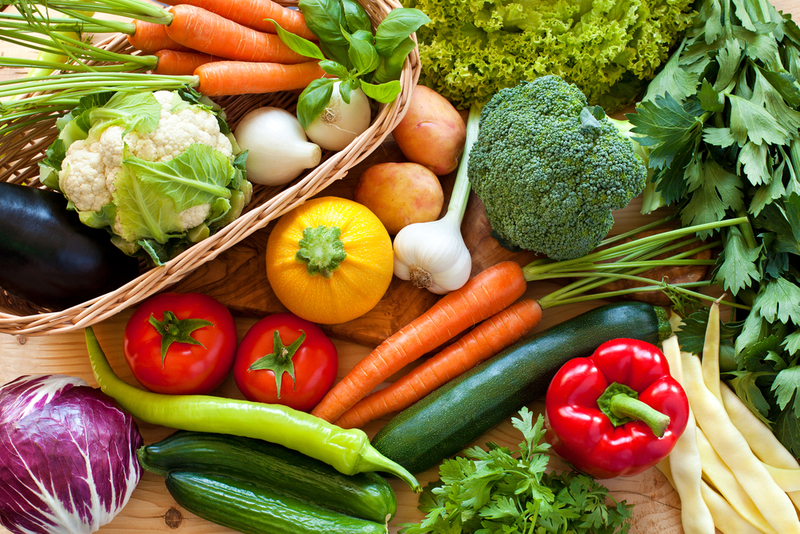 Certain vegetables, particularly green leafy ones such as broccoli, kale, Brussels sprouts and cauliflower are all liver-loving veggies: packed with nutrients they really help in the detoxification process. The better your liver is ‘fed’ with good foods, the better it will cope when you overindulge. This may sound like very simple advice, but the amount of water you take in is absolutely key to your health. You should aim to drink at least two litres of water daily. This will really help to get your bowels moving which in turn gets the body’s cleansing mechanisms revved up! If you are planning to lose a couple of pounds, the more water you drink the more effective your weight loss campaign will be. Even better, your kidneys love to be flushed through with lots of water: dark circles under the eyes can be a sign that your kidneys are sluggish. 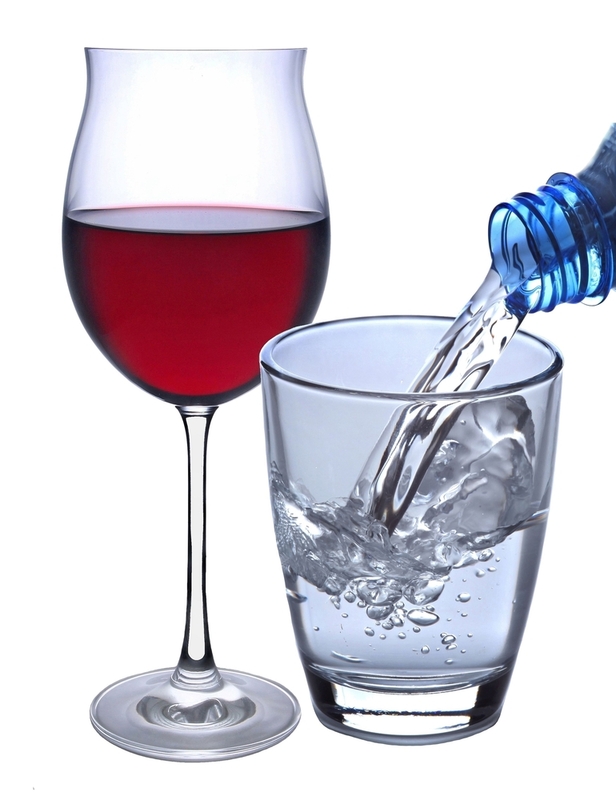 So keep drinking that water – especially the morning after the night before, and ideally during the night before: try to alternate a glass of water with every alcoholic drink you consume. Not only does exercise raise your endorphin levels (which in turn makes you feel happy) but it helps to move lymph within our lymphatic system. Lymph is the fluid that removes toxins from the tissue spaces around our cells and is reliant on exercise to move. So regular mild to moderate exercise not only boosts a sluggish lymphatic system, but also boosts your mood! Fresh air and exercise combined are a great way of combatting the feelings of overindulgence. 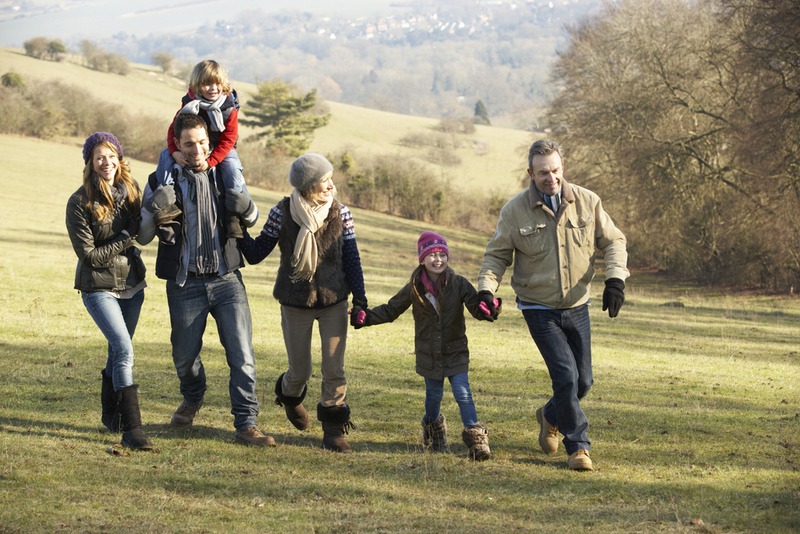 Try to fit in a 30 minute walk each day over the festive period and you will feel so much better for it. 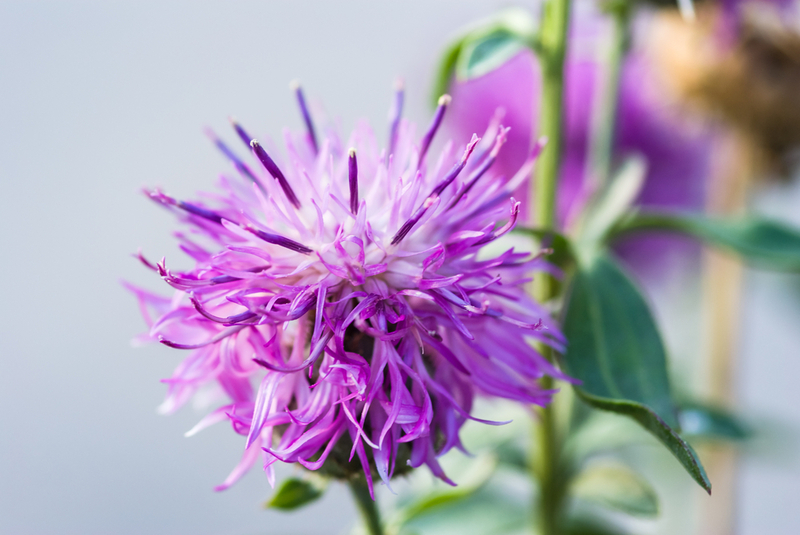 Milk thistle is a popular and well-known herb that’s been used for centuries to help support the liver and pick you up the morning after the night before! As well as supporting liver cells, it can help protect the liver from free radical damage caused by alcohol and it also helps break down fats in food. The best advice is to start taking it now and continue to take every day, in order to support you through the Festive season. Your liver will certainly thank you and any late nights or over-indulgence should be less painful the next day! RAMP UP THE B VITAMINS! The family of B vitamins like to work together in the body to generate energy. However, one of their other main functions is to help detoxify the liver. Therefore, on your 80% days, it makes good sense to eat as many B vitamin-rich foods as possible; chicken, turkey, fish, wholemeal bread and pasta, eggs and wholegrain cereals such as oats are good examples of B-vitamin staples. 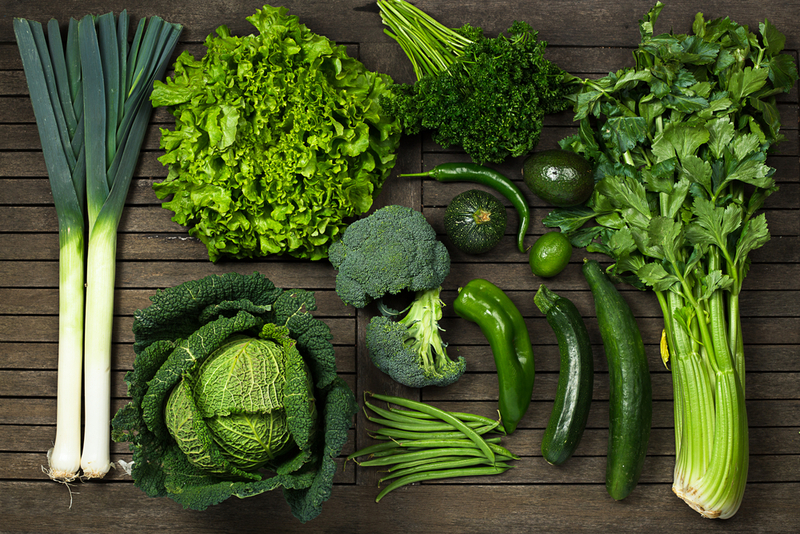 Green leafy vegetables are also high in B vitamins – another great reason for eating them as much as possible! So, with a little forward planning, you can sail through the festivities and come out the other side feeling better than ever!